Have You Tried Lavender as an Herb? 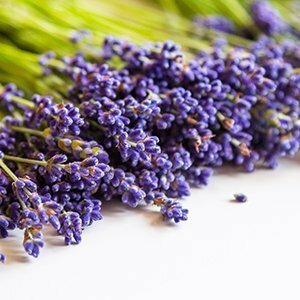 Most people think of lavender as a flower that is known for its beautiful fragrance. But it also has some very nice qualities for culinary uses. While people can usually describe the scent of lavender; not many can describe the taste. 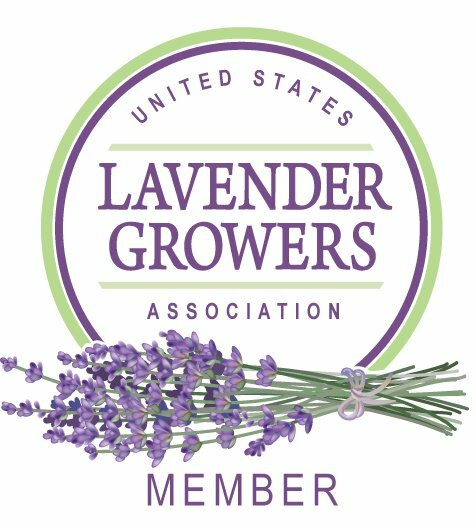 In short, lavender falls into the same type of herbal flavor profile as rosemary, oregano, thyme or marjoram. In fact a combination of these herbs with lavender is what is commonly referred to as “Herbes de Provence.” And if you’ve ever had a dish with that herb blend, you know that a little bit goes a long way. As you probably know, there are different types of lavender (English, Spanish, Grosso, Provence, etc.) You want to make sure that you are using a varietal that is suitable for food. English lavender (lavandula augustifolia) is usually the best bet. Spanish, Mexican and Spike lavenders are not edible, so be sure you know what you are using. Some of the hybrids, like Grosso and Provence, are fine if you are seeking a stronger herb taste, but are usually used with lemon or other citrus. At the US Lavender Growers’ Association conference in Mesa, Arizona this past January, we heard a very interesting and informative presentation from Nancy Baggett, the author of The Art of Cooking with Lavender. She suggested a wide variety of uses for lavender and described how to steep lavender for syrups and how to grind it into sugar to season various baked goods. You can find free recipes at her Website: www.nancyslavenderplace.com. We’ve also noticed that lavender is making its way into a lot of beverages as well. Using a lavender infusion makes a great tasting soda. Combine vodka and Bellamaro™ in a cocktail shaker. Fill with ice and shake until chilled.